For all your mammy and baby needs. Brand new in stock made exclusively for My Retro Kid!! 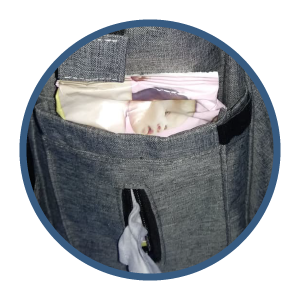 Say hello to hassle free nappy changing on the go! 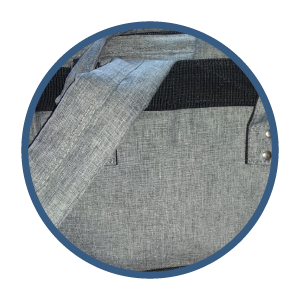 This bag has pockets for everything! Its made from double durable waterproof material and is of the highest quality on the market. 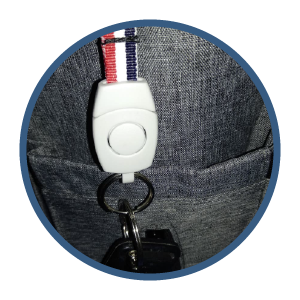 It comes with a waterproof changing mat and key fob to securely protect your keys while out and about. 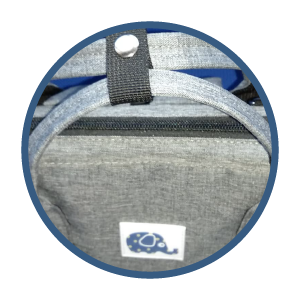 The front pocket consists of 3 insulated bottle pockets and a mesh pocket inside. 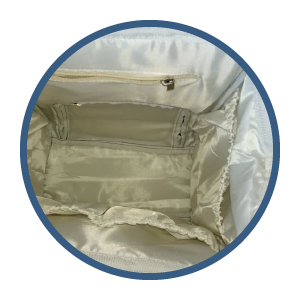 It has a top zipper opening and a bottom opening on the back. 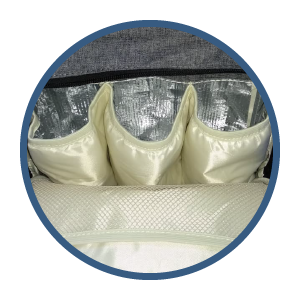 Can be carried easily on stroller or travel system buggy handles, Or on your back where it will evenly distribute the weight avoiding sore shoulders! Perfect for travelling, weekend getaways, shopping trips and other outdoor activities in daily life.